“The hand-out of about 500 products was part of a local retailer initiative… managed strictly at local market level” Kari Kerr, Garnier's Corporate Communications Director, told the IBT. “We are very sorry if anyone was offended,” Ms Kerr added . 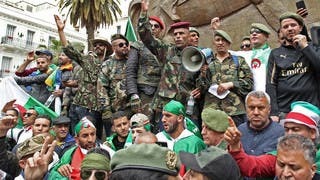 The post has received almost three thousand comments mostly calling for the boycott of Garnier products. Outrage over the post filtered to Twitter where users tweeted using the #BoycottGarnier hashtag. 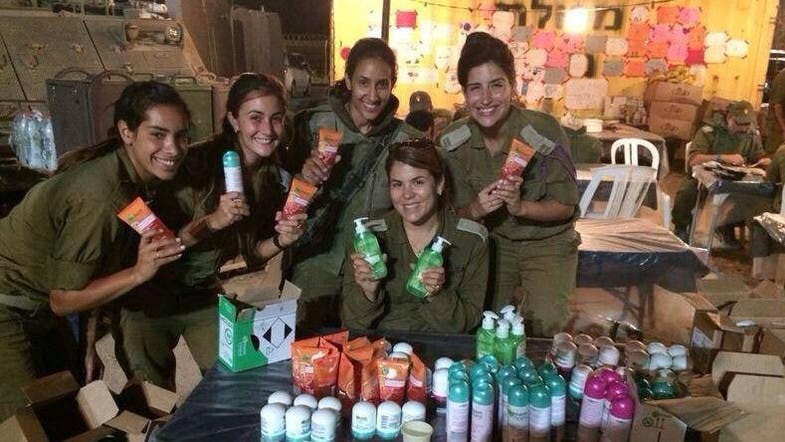 “Today's delivery of care packages was stocked with thousands of products for our girls protecting Israel. They even received facial soaps and minerals, so they can still take care of themselves, even while defending the country” the post read. Twitter users posted about their boycott of Garnier following the post. Chairman of the Palestine Solidarity Campaign, which spearheads the Boycott, Divestment and Sanctions (BDS) movement, welcomed Garnier's apology. Hugh Lanning said he would be happy to discuss the news with the company, saying he welcomed “companies that are willing to accept corporate responsibility”. Garnier added it did not support the initiative and it does not want its products used in any future campaigns.